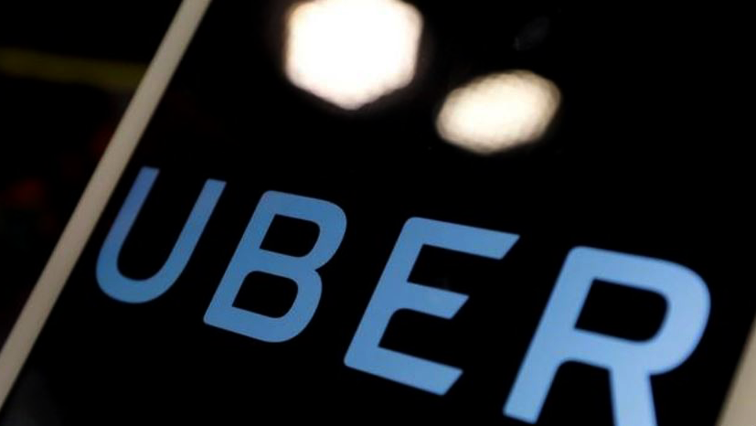 Uber exec resigns following probe into racial discrimination - SABC News - Breaking news, special reports, world, business, sport coverage of all South African current events. Africa's news leader. Uber is a peer-to-peer ridesharing, taxi cab, food delivery, and transportation network company headquartered in San Francisco, California, with operations in 633 cities worldwide. Uber Technologies Inc’s Chief People Officer Liane Hornsey resigned on Tuesday, Chief Executive Dara Khosrowshahi said, following an investigation into how she handled allegations of racial discrimination at the ride-hailing firm. Hornsey is head of Uber’s human resources department and one of the firm’s top spokespeople on diversity and discrimination issues. She has been in the role for about 18 months. Hornsey acknowledged in a separate email to her team at Uber, also seen by Reuters, that her exit “comes a little out of the blue for some of you, but I have been thinking about this for a while.” She also gave no reason for her resignation. This entry was posted on 11 Jul 2018,06:40AM at 6:40 AM and is filed under Sci-tech, Homepage Featured Story Slider. You can follow any responses to this entry through the RSS 2.0 feed. Both comments and pings are currently closed.